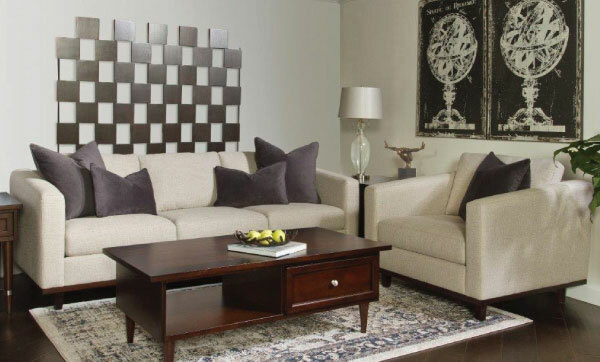 You may not be able to put a price on happiness, but you can put a price on high-class comfort. Lucky for you, at The Dump, high-class doesn’t mean high-cost, and this Friday, we’ve got a showroom full of splurge-worthy, plush, high-fashion Bauhaus designs hitting the floor at 50% off market price. 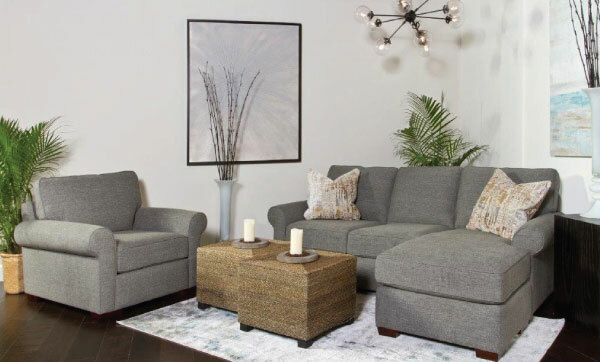 Shop a selection of top-quality, hand-made, expertly-crafted upholstered living room furniture straight from the Bauhaus showroom, and explore fresh new styles that famously and seamlessly blend modern, versatile design with Bauhaus’ classic, signature, high-end comfort. Enjoy exclusive access to one-of-a-kind pieces, and get first-dibs on debut-designs long before they are available to anyone else on the market— and get’em now, because once they’re gone, well, they’re gone. So act fast. At 50% off market prices, this deal is definitely going to disappear quickly. 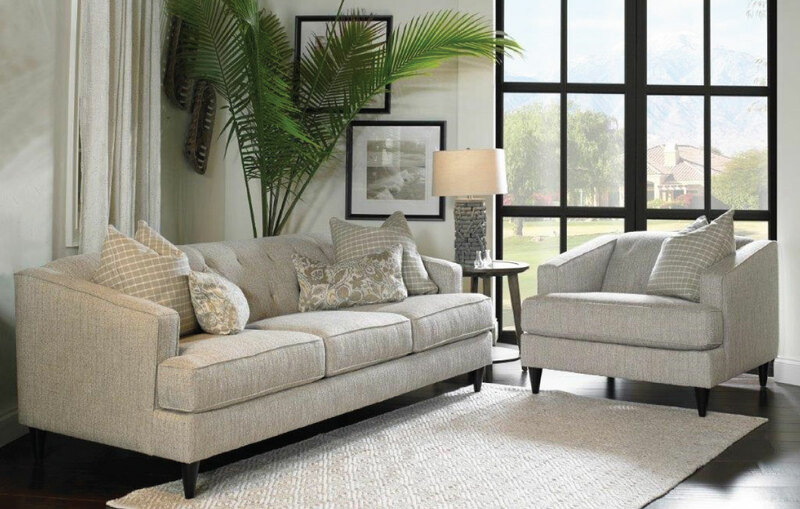 Visit your local Dump store this weekend for your first look and first pick of our chic, comfortable Bauhaus showroom!